Quadruple murderer Jonathan Mills stands to make a nice chunk of money as an informant in the case against serial killer suspect, William Devin Howell. It is likely that he will get the $150,000.00 in award money in exchange for his testimony regarding Howell's alleged confessions at an upcoming trial. Mills and Howell, courtesy of CT prisoner website and NB PD. For the friends and family of Mills' victims, it must be sickening to know that the career criminal who took away their loved ones stands to profit from the matter of State vs. Howell. The crimes for which Mills has been convicted are on equal footing with the crimes that Howell is alleged to have done. 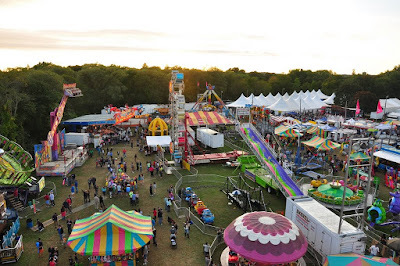 On October 10, 2000, Mills strangled a female neighbor; a single mother of a two year old girl, and dumped her remains in a wooded section of the fairgrounds in Guilford, Connecticut. Two months later, Mills broke into his aunt's house, armed with two knives, in search of money for drugs. Katherine Kleinkauf was asleep in bed with her two children, ages 6 and 4. When Kleinkauf awoke and confronted Mills, he stabbed her 45 times. The children awoke during the struggle, and he stabbed each of them six times. He then made off with the dead mother's ATM card and got high on heroin and crack. 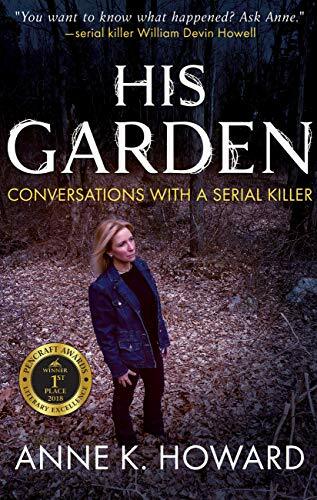 Later that morning, 10 year old Alyssa Kleinkauf returned from a sleepover at a friend's house to discover the lifeless bodies of her mother and younger siblings. Years later, she would stare down Mills in a courtroom, stating that she still cried herself to sleep at night and woke up in the morning hoping it was all just a nightmare. 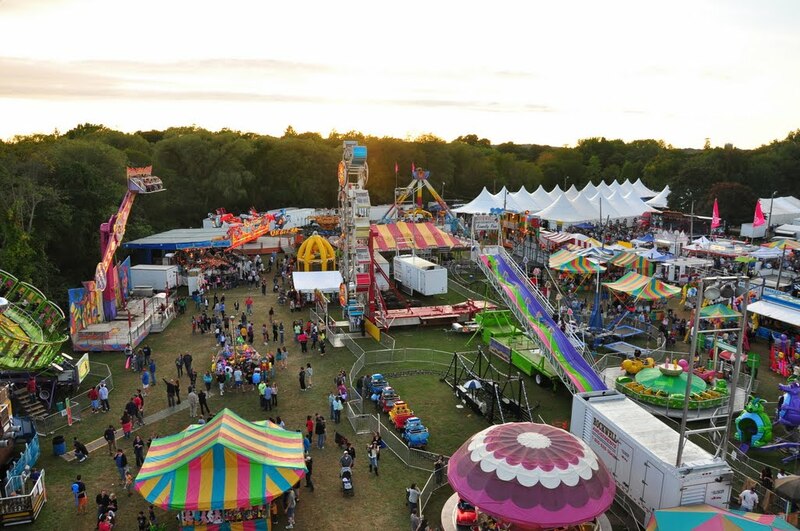 Mills disposed of one victim's body in the forest of the Guilford Fairgrounds. Mills receiving the six figure award offered by the State for information to convict Howell is an unfortunate reality of a legal system that heavily relies on the testimony of criminal informants. Commonly known as "jail house snitches", informants hold a powerful place in the criminal legal system, and their role is not without a lot of controversy. On one hand, snitches help in the solving of many crimes that would otherwise remain unsolved. On the other hand, they are not always on the up and up given the incentives that they are provided. A 2004 study by Northwestern University Law School examined all of the wrongful capital convictions to that date and concluded that over 45 percent of those innocence cases were the result of the testimony of a lying informant. Also, one cannot help but wonder if a quadruple murderer (or a child molester, or a longtime narcotics dealer, or any other convicted criminal, for that matter), deserves favors from the State- monetary or otherwise. Don't get me wrong. I am by no means implying that Mills is lying or that his testimony should not be allowed in court. I am saying that it gets under my skin – and it should get under your skin, too – that the State will likely lift the lien on that award money and, rather than applying it to the cost of Mills' incarceration, hand the money over to Mills for distribution as he sees fit. After all, but for the heinous murders of four people, two of them small children, Mills would never have been in a place to hear Howell's alleged confessions and report them to the State. A year has passed since Howell was officially charged with murdering six individuals and dumping their remains behind a strip mall in New Britain, Connecticut, and a trial is not even close to being scheduled. The wheels of justice move slowly, but often for good reason. In the case of State vs. Howell, a lot is at stake: family members of the victims will show up in full force throughout the trial; anxiously waiting for justice and tearfully reliving the horrible events as the evidence is presented. 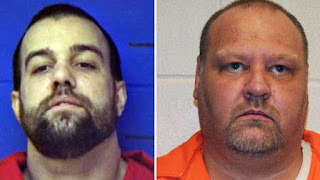 In turn, while the defendant's life may not be hanging in the balance (last year, the Connecticut Supreme Court ruled that the state's death penalty was unconstitutional) it might as well be. A guilty verdict on even one of the many charges will lead to a lifetime behind bars for Howell with no hope of parole. Finally, there is the fact that the future trial will attract an enormous amount of media attention at both local and national levels. For all of these reasons and more, State's Attorney Brian Preleski and Howell's attorneys, Jeffrey Kestenband and William Paetzold, must be on top of their respective games in the months and years to come. How are both sides faring in preparation for the battle ahead? To date, legal filings indicate that the State has taken full advantage of its many broad privileges not available to the defense. For example, when defense attorneys need to speak with an incarcerated client or witness, they must make a trip to the prison. 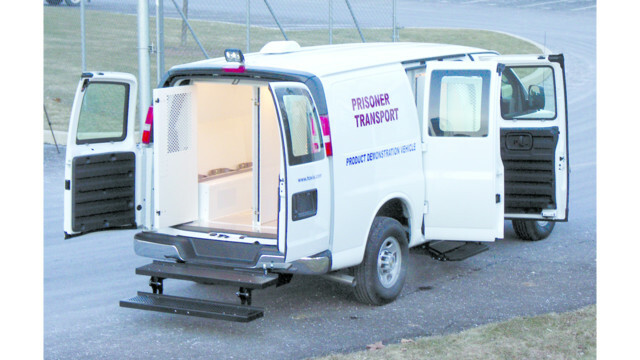 In contrast, the prosecution can file a habeas application that allows transport of the prisoner to the courthouse at the taxpayer's expense. This is basically the court's way of allowing an inmate without freedom the temporary liberty to show up in court at a specific time and place and for a specific reason. 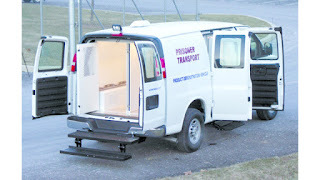 Prisoner transport is a risky business. The legal question then arises: for what purposes can the State exercise its habeas rights? Clearly, habeases can be filed to summon a prisoner to the courthouse on the day of an arraignment, a pre-trial hearing, or a trial. In recent years, however, Preleski has filed habeases for investigative purposes in a matter where a man had yet to be charged with the crimes in question. Since the case of State v. Howell did not exist until September 2015, when official charges were laid, Preleski was unable to file original habeases requesting the transportation of various witnesses at the clerk's office, as required. When he did subsequently present the habeases (when an open file came into existence at the clerk's office) the paperwork teemed with inaccuracies and omissions. 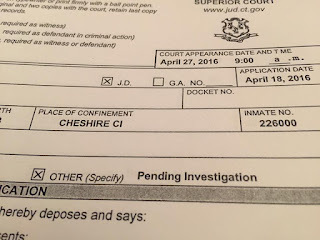 Two of the habeases, one filed before Howell's arrests, one after, request the transport of leading witness, Jonathan Mills, to the courthouse from Cheshire Correctional Institute. Another habeas requested the transport of defendant Howell to court in January 2015, ten months before the case against him existed, in order to serve him with a search warrant. Howell's attorneys argue that the habeas was also intended for the purpose of interrogation. 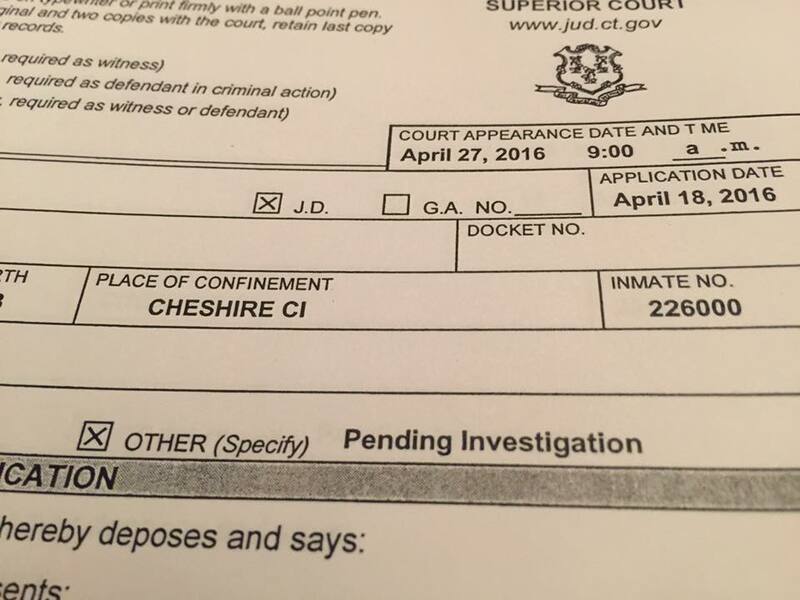 As one example of the many errors contained in the habeases in question, on April 15, 2015, the State checked the form's box indicating that the transport of Mills was required because he was a defendant in the criminal action specified as State v. Jonathan Mills. No such case existed when the habeas was issued. Mills had long since been convicted for the grisly murders of two women and two children. Also, Mills was being transported for questioning as a witness, not a defendant. In a Motion to Preclude Improper Use of Habeas and Subpoenas filed in on June 28, 2016, Howell's attorneys challenged the State's practice of filing habeases for investigative purposes, stating that the "Other" box on the form cannot serve the purpose of allowing the State to summon prisoners to court to for any reason it wants. According to the Defense, habeases are not designed for broad investigative purposes, nor are they intended to assist in pre-trial preparation, including a private meeting where Mills agreed to testify for the state in exchange of a six figure award. Can the State continue to use habeases for investigative purposes outside official court appearances? The judge will let us know that answer when he rules on the Defense's motion in the months ahead. The State plans to submit evidence of a cooperation agreement with jail house informant, Jonathan Mills, the terms of which suggest that Mills will provide "truthful" testimony at trial. The Defense argues that such language has a prejudicial effect because it is for the trier of fact to determine what is truthful, not the prosecution. Sometimes informants tell the truth, other times they lie, and their information is often difficult to check. For now, the Defense's motion objecting to the language of the cooperation agreement has been tabled. It is likely that the judge will permit such language in the cooperation agreement presented at trial, given that cooperation agreements commonly use terms pertaining to "truthfulness." He may appease the Defense by offering jury instructions that explicitly state that it is for the members of the jury alone to determine what is truthful. The State has a lot of work ahead, but it remains in the position of a mighty Goliath possessing a deadly arsenal of discovery. In contrast, Howell's attorneys are in the unenviable position of wee Davids engaged in a fight with astronomical odds against them. In keeping with that metaphor, the Defense's pretrial motions to date resemble sticks and stones thrown in the giant's direction. Such disparity between the State and the Defendant is not unusual in the criminal setting. However, in this case, the disparity could be better defined as a massive chasm. Devin was always a good friend to me in high school. He was an honest guy back then and I can not bring myself to believe he is a serial killer. I would like to speak with you further about your friendship with Devin, Cathy. Please contact my office email if you are interested in providing information for my upcoming book. Also, we can keep your name out of it, as I am citing several other people who wish to remain anonymous: rosensteinandhoward@gmail.com. If you do write to me, I will also provide his prison address as he is desperate for mail.